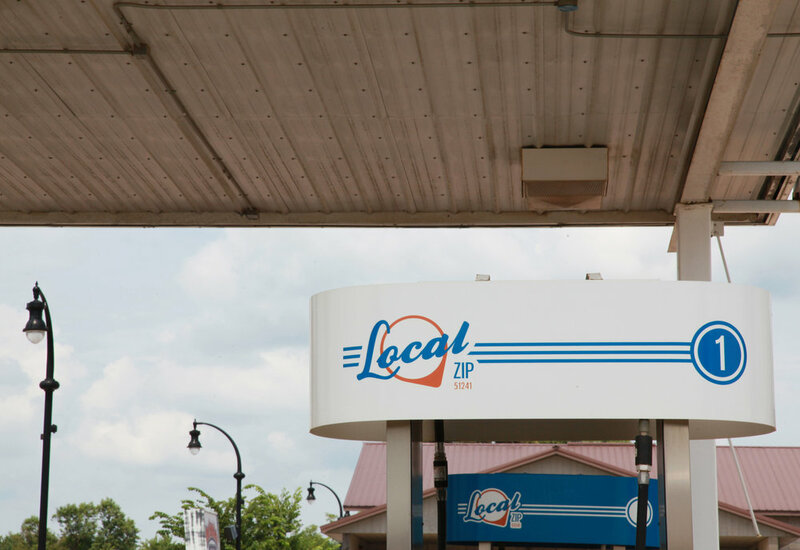 Local offers convenience store owners better competitive flexibility and the ability to remain strong supporters of their local communities. Without the costly requirements of a national brand, Local-affiliated stores are well positioned to serve customers now and into the future. Several dozen c-stores in five states have joined Local since the spring of 2013. An owner of several Iowa locations, Keith Vanden Bosch sees his stores as a place where community members come together and interact. He praised the freedom Local allows him, saying "Local means you are going to get good value. They provide quality that you can pass on to your customers."